Loved the quality and looks great with jeans! This belt is absolutely gorgeous. However, the belt buckle is about the size of my palm which is bigger than I was expecting. So if you are looking for a belt with a small buckle, this isn’t for you. This is by FAR - the most gorgeous belt I have ever worn. I have the whiskey suede. It fits like a dream - the suede is beautiful and the flower detail on the buckle are so boho + western. 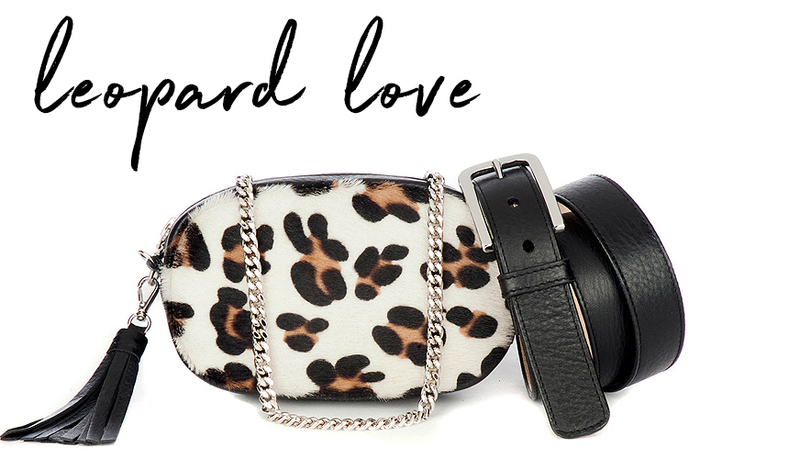 Such a perfect belt and made with so much love !!!! !